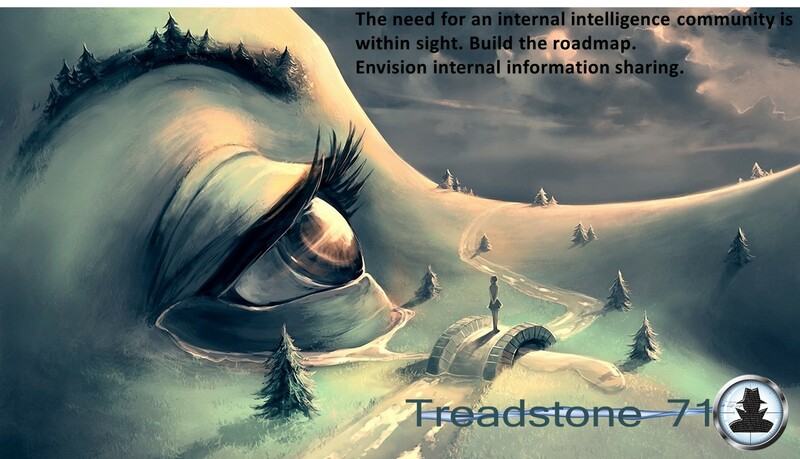 The Treadstone 71 Cyber Intelligence, Threat Intelligence, Cyber CounterIntelligence training courses follow standard intelligence community lifecycle including collection methods, techniques, planning, PIRs, and collection tools and targeting with a focus on intelligence analysis. 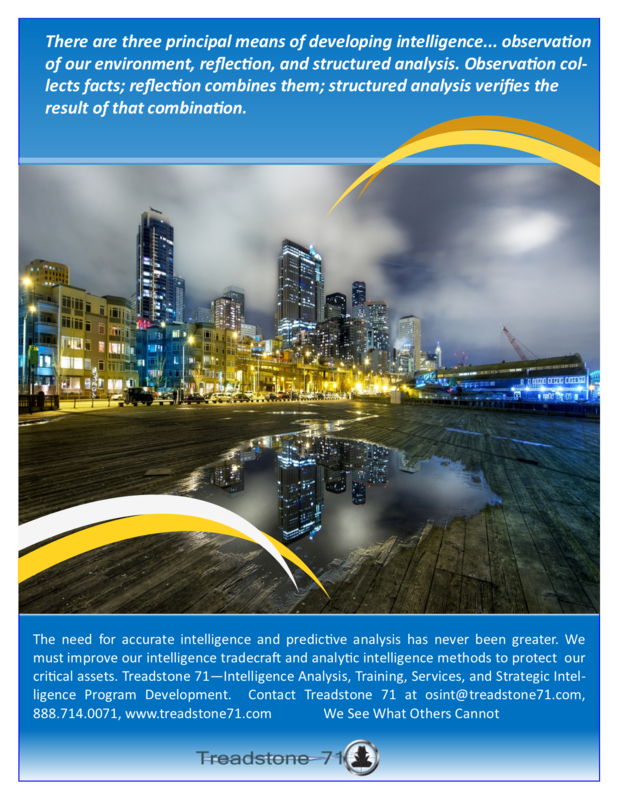 Intelligence production methods and process flows are covered as well as evidence credibility, reliability, denial and deception, and confidence levels. Students are required to demonstrate understanding and use structured analytic techniques as well as various types of analysis including synthesis and fusion of data and information into actionable intelligence. Learn the tradecraft taught in the US Intelligence Community. Cyber Threat Intelligence functions being built on a foundation that is not supported by standard intelligence tradecraft. Many programs support a fraction of the intelligence needs, yet stakeholders hold unrealistic expectations based upon expenditures. Pre-requisite course: Cyber Intelligence Tradecraft Certification course first. This course examines Sherman Kent's Analytic Doctrine from the cyber perspective as well as the availability and use of OSINT tools. Students are able to understand the cyber intelligence lifecycle, the role and value of cyber intelligence relative to online targeting and collection, in modern organizations, businesses, and governments at the completion of this course and, use of our advisory services. At Treadstone 71, we view cyberspace as a global domain within the information environment consisting of the independent network of information technology infrastructures, including the Internet, telecommunications networks, computer systems, embedded processors, controllers -- anything connected, or connected devices. It is a fifth domain of warfare that is under attack daily -- by nation states, nongovernment organizations, terrorists, criminals, and hacktivists. The reviews for the Cyber Intelligence class taught by Treadstone 71 are rolling in. Recent comments from two students are below.